Utility services at the BCEC are designed to support every exhibitor and service vendor need. Utilities are conveniently accessed from floor boxes built into all exhibit halls, meeting rooms, ballroom, function, and registration areas. Our support staff is trained and ready to help with any utility needs your exhibitors and service vendors have. Electrical service includes 120v, 208v, and 480v, and single- and three-phase electrical service (of various amperages)–ranging from 5 to 400 amps–throughout the exhibit halls. They are available on 30’ x 30’ centers. The UPS power in the data center was recently upgraded. 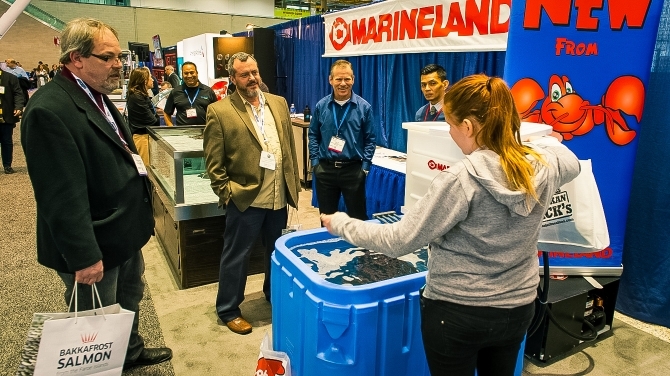 Compressed air, water, and drain service is available in most areas of the exhibit halls on 30’ x 60’ centers. Water and drain service includes lines with up to 1”–approximately 110 PSI–to fill and drain water and supply drain lines–up to 3”. The lines offer heavy load capabilities.